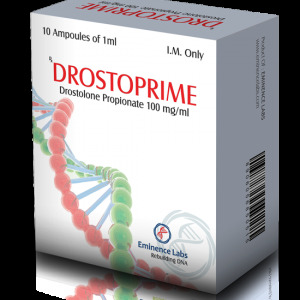 Masteron (dromostanolone propionate, also known as drostanolone propionate) has long been considered a rare drug, but at present its popularity is growing, and it is quite deserved. 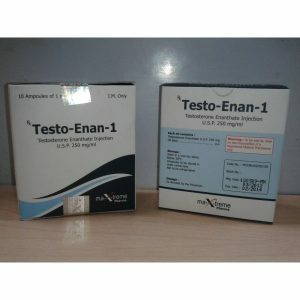 If the athlete does not want to use too much injectable testosterone, and either does not want to use the trenbolone at all, or would like to reduce its use to a minimum, then Masteron is often an ideal alternative for inclusion in the steroid course, and in some cases also for use as the sole Injection steroid. Masteron is not aromatized (i.e., not processed into estrogen), is not converted to dihydrotestosterone, is not enhanced by the enzyme 5-AP, and, without being an alkylated steroid, it presents no problems for the liver. 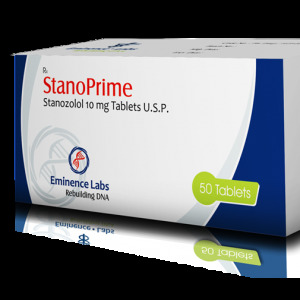 In this respect, as well as in terms of common side effects, Masteron is most similar to Primobolan. Masteron 200 is an injectable steroid that contains the hormone Drostanolone Enanathate 150 mg, Drostanolone propionate 50 mg.
Drostanolone propionate is an anabolic and androgenic steroid. 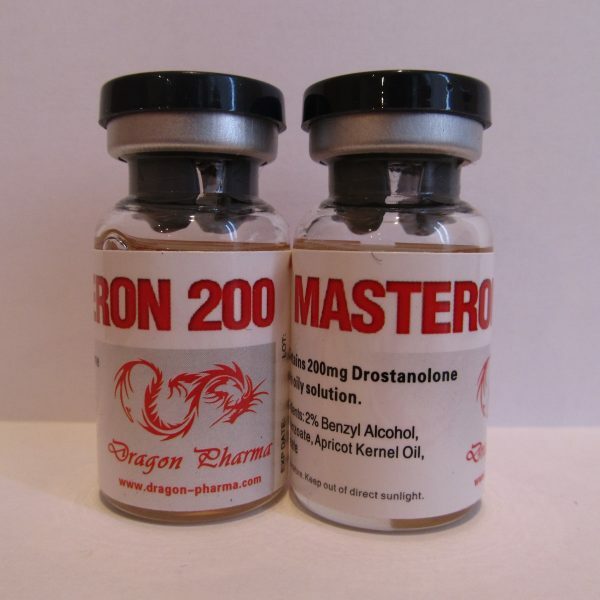 Under the trade name Masteron anabolic first appeared on the market in 1970. 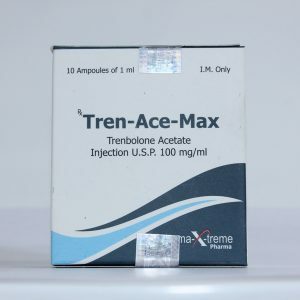 In fact, this compound was developed 10 years earlier, simultaneously with oxymetholone, but it was decided to postpone the release of the drug. Other trade names of Masteron are Masterin, Metormon, Drolban. Despite this, Masteron is one of the most recognizable brands in the West. Due to the reduced value of the anabolic index, the preparation burns the fat component perfectly, but the likelihood of androgenic consequences is increasing. These include hanging aggressiveness, hair loss and prostate hypertrophy. The best results can be achieved if you apply the drug four to five hundred milligrams per week. If we continue to increase the dose, this will not give a higher result. The drug Masteron should be taken with regularity in a day or thrice a week, because propionate has a short chain.